Please click here to make donation by credit card through the convenient and efficient on-line payment system. Please fill in the Monthly Donation Form and return the completed form for processing. It would normally take eight weeks for banks’ approval process. Learn more about Monthly Donation. Please make your donation by transferring donation to our HSBC account: 004-110-838281-838. Please send to us the completed “Donation Form” and the bank receipt of ATM transfer or the reference number of internet banking to the HKSR Office by fax or post. Please download and complete the “Donation Form” and return it to HKSR Office together with the crossed cheque payable to “The Hong Kong Society for Rehabilitation”. Users of Octopus Card “O! 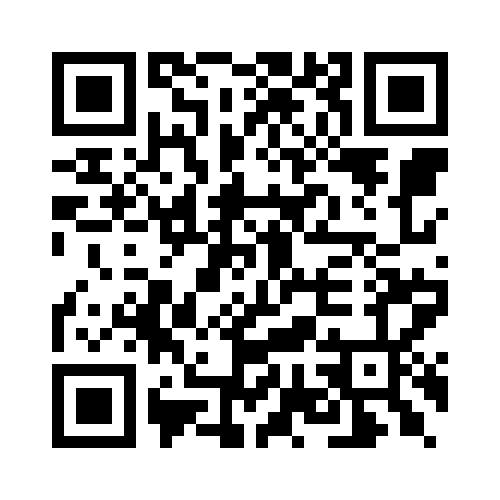 ePay” App can scan the QR code and directly donate. Protect yourself and your family while aiding those who are disabled, with long-term illnesses and elderly. Please show us your support and join us in helping the disabled by adding The Hong Kong Society for Rehabilitation as a policy beneficiary. Donate all or a certain percentage of your sum insured (e.g. 99% family member and 1% beneficial charity). Visit the website of LifeCare Movement to learn more. Many of us want to pursuit a perfect life journey that includes a good beginning and a happy ending. Legacy giving is strongly recommended to give back to society as your life ends, showing how your selflessness transcends death itself. Legacy giving is a positive decision that can be made today and it is not much a cost to you. For details, please click here and tell us your wish. The Hong Kong Society for Rehabilitation accompanies service users on their journey to a new chapter in life. Despite facing health and physical challenges, people with chronic illnesses live a different life with courage. 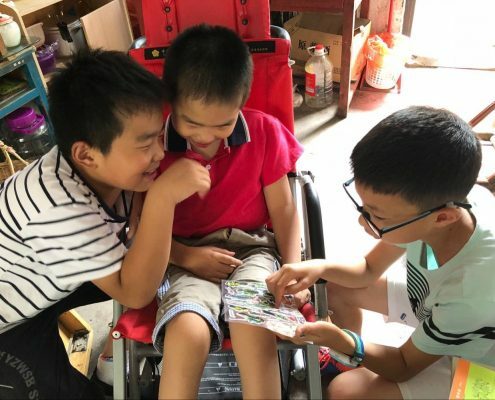 Xiaoshuang (left) and Dashuang (middle) in 2018 when our volunteer, with her son, visited their family again and saw different progress in the twin brothers’ rehabilitation. 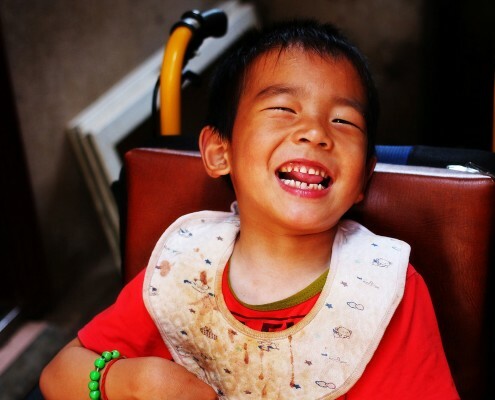 Dashuang and Xiaoshuang, twin brothers from Jinzhai City of Anhui Province, are sufferers of cerebral palsy. Born in a poor family and living in a remoted village, the twin brothers had never received any rehabilitation training in hospital until the end of 2011 when they were already three years of age. In 2014, they joined the rehabilitation training programme organised by the Hong Kong Society for Rehabilitation and Jinzhai Disabled Persons’ Federation. In 2018, our volunteer, with her son, visited their family again and saw different progress in the twin brothers’ rehabilitation. In 2017, Dashuang received limb orthopedic surgery in the Provincial Children Hospital and then took 1 month rehabilitation training there. 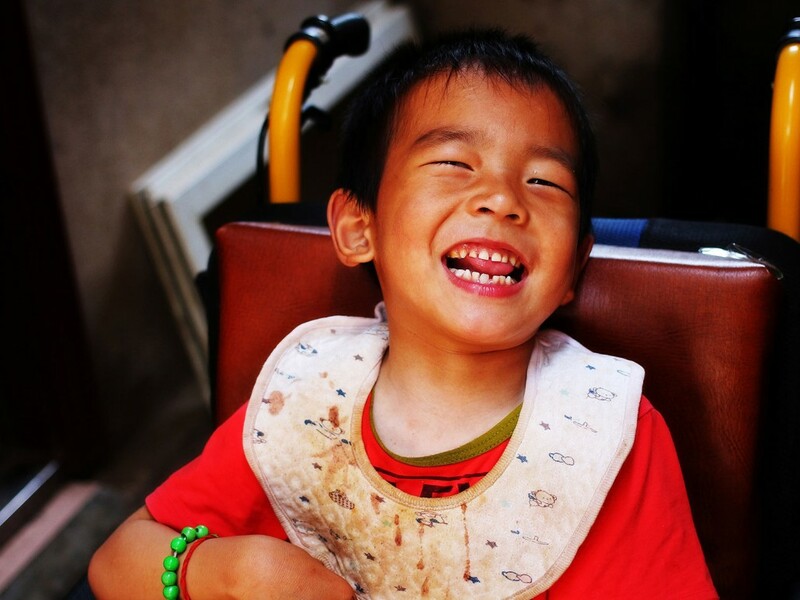 In early 2018, he applied to the Disabled Persons’ Federation for the rehabilitation project for children with cerebral palsy. Now he is receiving free structured rehabilitation training in the Jinzhai Disabled Persons’ Rehabilitation Centre. The Federation has also provided him with a wheelchair. Xiaoshuang is now a primary four student in a normal school. He is able to adapt school life, doing well in his studies and get along with other students. However, unable to walk properly owing to inadequate muscle strength of his lower limb, he cannot yet participate in all activities in the physical education lessons. He still receives ongoing training in the rehabilitation centre. Though our project with the rehabilitation centre has finished, we will keep contact with each other, provide advice on service users’ follow up, so that they can get timely support in the process of rehabilitation and integration into the community. The pain in Joanne’s body has not struck her down. 5 years ago, Joanne was diagnosed with ankylosing spondylitis. Referred by another patient suffering the same illness, she joined the emotions management programme run by the Community Rehabilitation Network (CRN) of the Hong Kong Society for Rehabilitation, in which she learnt how to live with the illness, manage her own health and control her emotions. With other peer participants’ encouragement, she learnt to manage her illness and the pain that comes with it through sports activities. 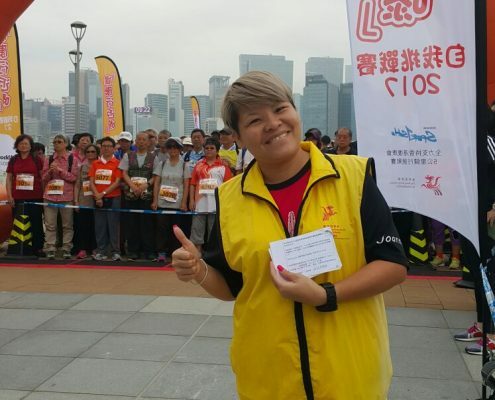 She started to love running and joined a running club to receive formal training. 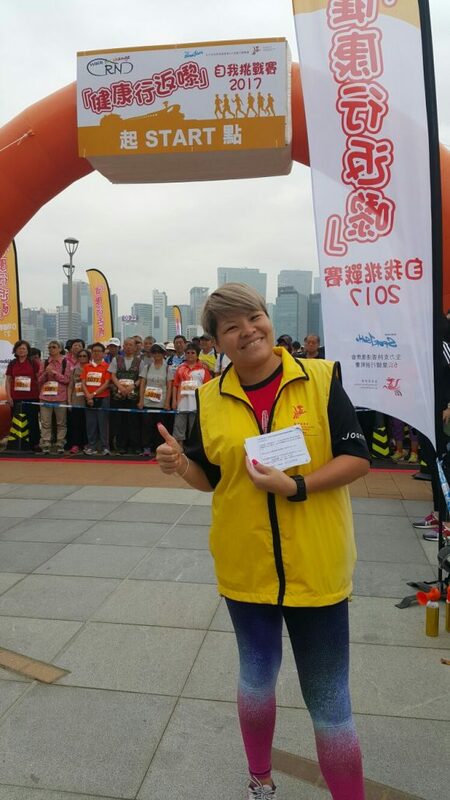 At the “Walk for Change 2016 – 5 km Walkathon” organized by CRN, Joanne was invited to be the mistress of ceremony, sharing her rehabilitation experience with other ankylosing spondylitis patients. The mission of the Hong Kong Society for Rehabilitation is to help people with their rehabilitation. We count on regular donations to support our continuous development in innovative services, which will benefit more elderly and people with physical challenges and chronic illnesses.